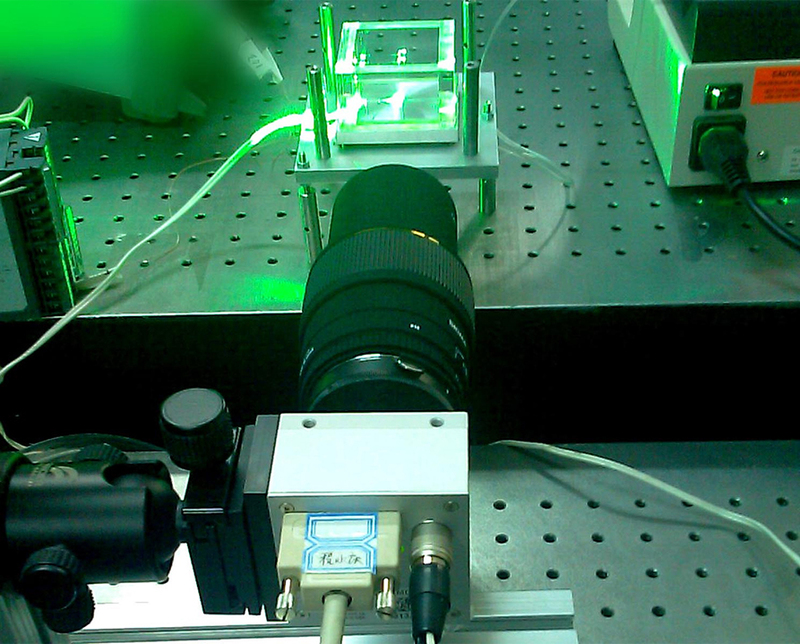 Basic easy to integrate and to operate Micro PIV system, designed for research and university customers. 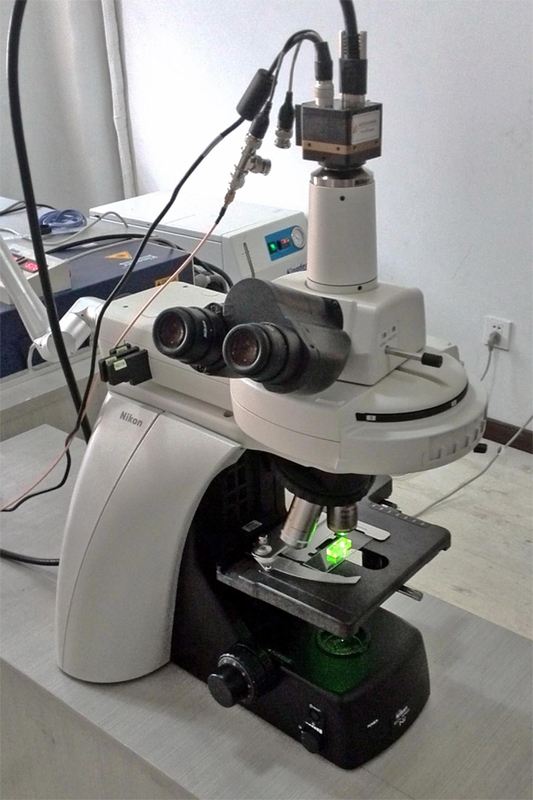 Works in small fields of view (1 to 200mm) with micron scale spatial resolution and limited flow speed (up to 0.3m/s). It can also be used can to acquire images with the high speed of over 100 frames per second. It works with a macro lens or integrated with a microscope.